Just because dental anxiety is a common occurrence for many adults and children around the country, does not mean that it should be brushed off. Fear of the dentist means that many patients do not get the regular dental care that they need to protect their teeth, gums, and the rest of their bodies. That is why we offer sedation dentistry in Waco. Our sedation dentist can help you relax and feel comfortable during your visit. 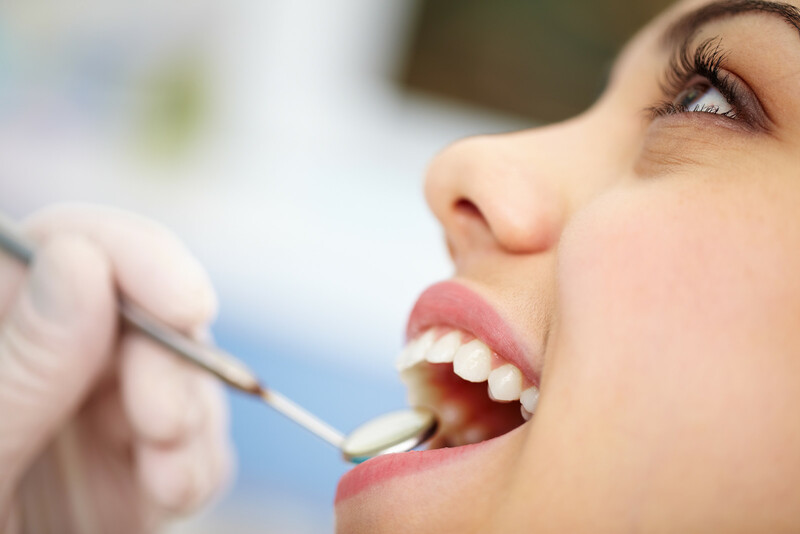 Find out if you are a candidate for sedation dentistry. What Does Sedation Dentistry Address? In other words, if any part of a dental exam causes you to feel anxiety, pain, or a lot of discomfort, you are a likely a good candidate for sedation dentistry. What Is Sedation Dentistry, Exactly? There are many types of sedation that we can offer here in Waco. The two most common are oral sedation and an inhaled sedative commonly called “laughing gas.” Oral sedation involves a pill that is given to you before your next appointment with the sedation dentist. You take the medication about an hour before your appointment, and by the time you arrive, you will be relaxed and calm. “Laughing gas” is administered during the exam by the dentist in Waco, and works immediately to help relieve pain and calm anxiety. To learn more about sedation dentistry, contact Corbet Locke, DDS in Waco by calling 254-776-4888, or contact us online.